One-of-a-kind EXTRA LARGE 1 Bedroom 2 Bath with AMAZING VIEWS!! Can easily be transformed into an ideal 2 bedroom / 2bath. 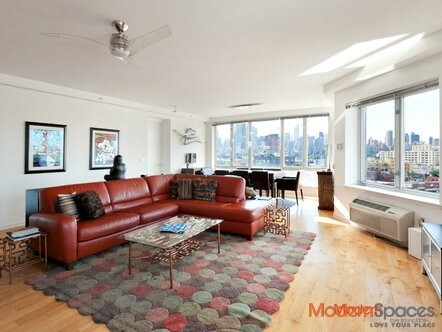 Located in the in the heart of Long Island City and just steps from 7 and E trains this apartment features true condo style and quality. Modern design features include stainless steel kitchen appliances and Ceaserstone counter top & breakfast bar, wide plank hardwood floors, over-sized floor to ceiling windows, Bosch Washer/Dryer and sleek bathrooms with soaking tub. Unit also has tons of closet space including a custom built walk-in closet. Building features include a Full Time Doorman / Concierge, Fresh Direct Cold Storage, Free Fitness Center and Large Roof deck with spectacular views. PARKING SPOT INCLUDED. 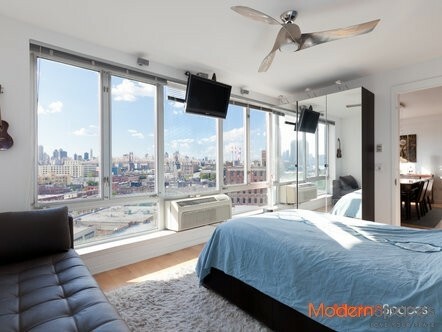 One-of-a-kind EXTRA LARGE 1 Bedroom 2 Bath with AMAZING VIEWS!! Can easily be transformed into an ideal 2 bedroom / 2bath. 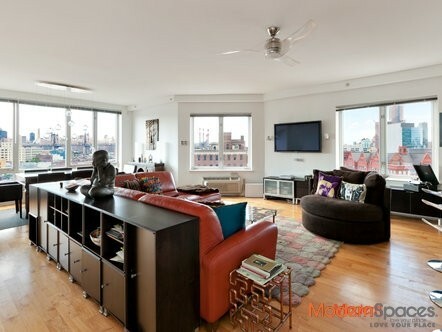 Located in the in the heart of Long Island City and just steps from 7 and E trains this apartment features true condo style and quality. 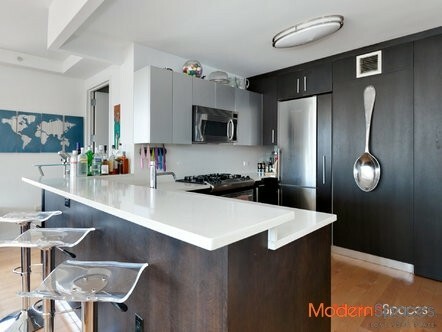 Modern design features include stainless steel kitchen appliances and Ceaserstone counter top &amp; breakfast bar, wide plank hardwood floors, over-sized floor to ceiling windows, Bosch Washer/Dryer and sleek bathrooms with soaking tub. Unit also has tons of closet space including a custom built walk-in closet. Building features include a Full Time Doorman / Concierge, Fresh Direct Cold Storage, Free Fitness Center and Large Roof deck with spectacular views. PARKING SPOT INCLUDED.